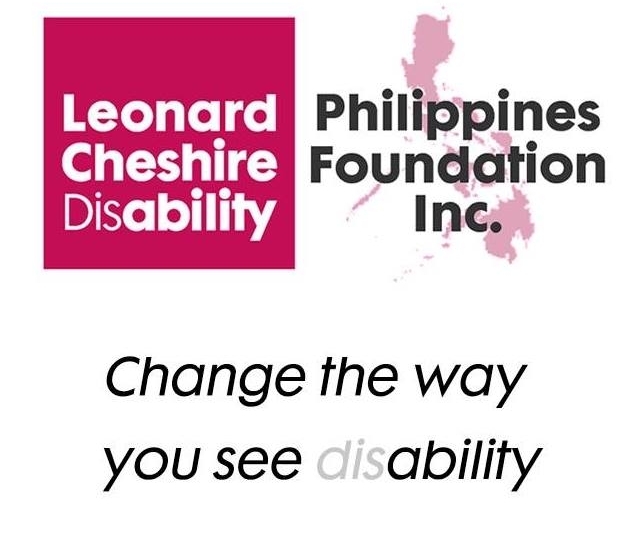 Leonard Cheshire Disability Philippines Foundation Inc. (LCDPFI) is a non-stock, non-profit, and non-governmental organisation established in September 2010. It works for the attainment of educational equality, economic independence, active participation and inclusion of persons with disabilities in the Philippines. It is a strategic partner of Leonard Cheshire (LC) and a member of Leonard Cheshire Disability Global Alliance. LCDPFI is registered with the Securities and Exchange Commission and a member of the Sub-Committee on International Disability Network of the National Council on Disability Affairs. In the Philippine context where the disability movement is mainly made of DPOs representing persons with a specific disability, with its holistic approach to disability, LCDPFI is seen as a leading agency in the promotion of the rights of persons with disabilities. LCDPFI’s work on inclusive education, inclusive livelihoods and influencing is based on a human rights approach. The promotion of the economic rights of persons with disabilities project develops and facilitates an informal network of Disabled Persons’ Organisations (DPOs) and Civil Society Organisations (CSOs) working on disability issues in the National Capital Region and Bohol Province to strengthen their collective voice in promoting employment rights of persons with disabilities. The network will act as the catalyst of civil society’s efforts to make local and national duty bearers more proactive in the implementation of existing international and national laws on right to employment and livelihoods of persons with disabilities. Various capacity-building activities in lobbying and advocacy, such as in governance, employment rights, and legal frameworks on disability will be implemented to strengthen the target group’s skills and participation. Awareness-raising is also a significant aspect of the project which will be done through consultations, workshops, and dissemination of Information, Education and Communication (IEC) materials. The project is built in a way that allows various stakeholders to contribute and share experiences and good practices, and it positions persons with disabilities at its core as they will be the direct implementers of the activities. In doing so, the project will amplify the voices of the marginalised group which is under-represented in the political arena.